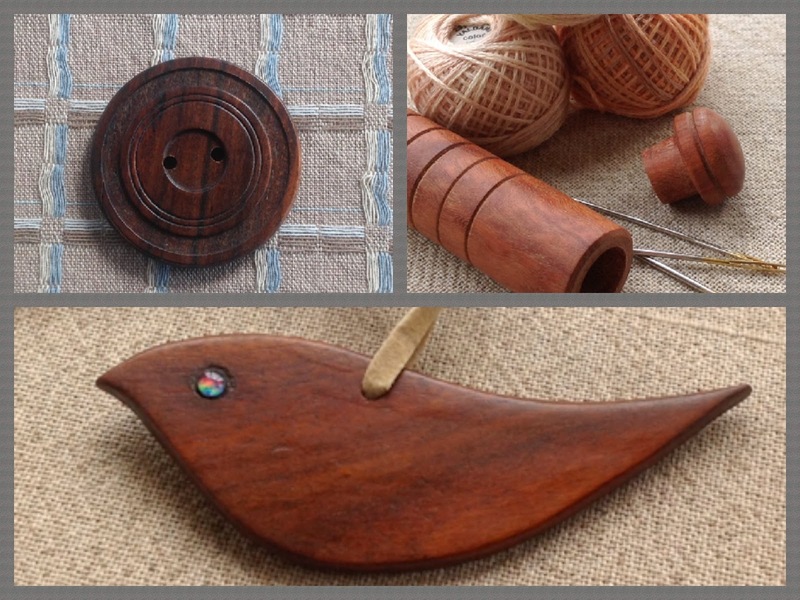 Just wanted to let you know that I have uploaded lots of new handcrafted timber sewing items onto the Stitching Cow website. Each of these items is unique because they have been skilfully created by my Dad who loves nothing more that spending time in his workshop. All the timbers used are quality Australian timbers that have been selected because of their grain and durability. Lots of time and care has gone into making these items and they are exclusive to my website, most are one off pieces. So do yourself a favour and check them out by clicking the link here. 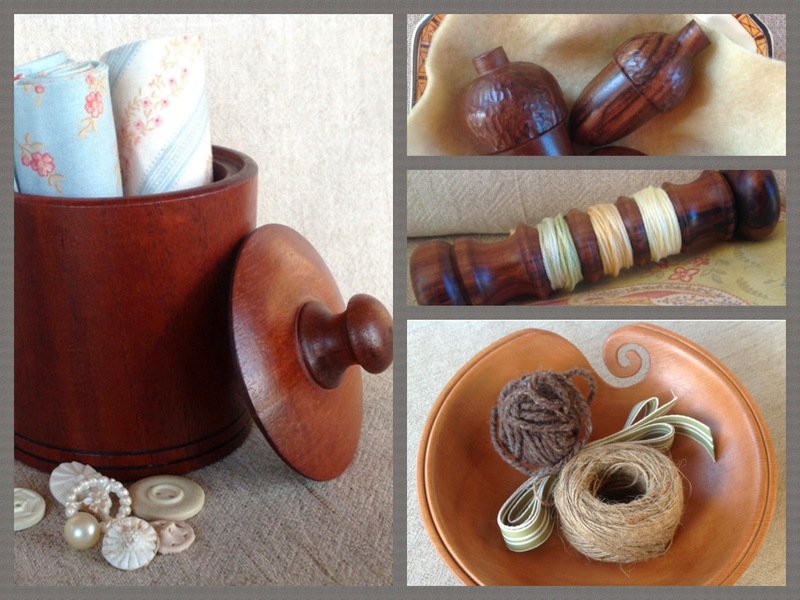 Hope you find something special for your sewing room or as a gift for a friend or loved one.